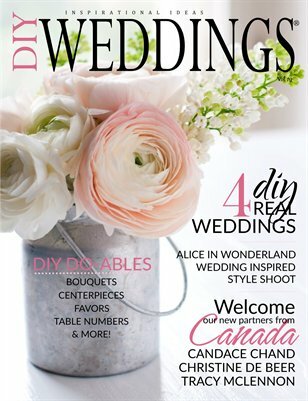 A do-it-yourself wedding magazine written and created by brides for brides. Our "Lookbook" wedding publication is packed full of do-it-yourself projects, budget saving ideas, real weddings, style shoot inspirations, wedding food options, our favorite things, wedding accessories and professional advice from industry experts. ALL MAGAZINES ARE ADVERTISEMENT FREE!